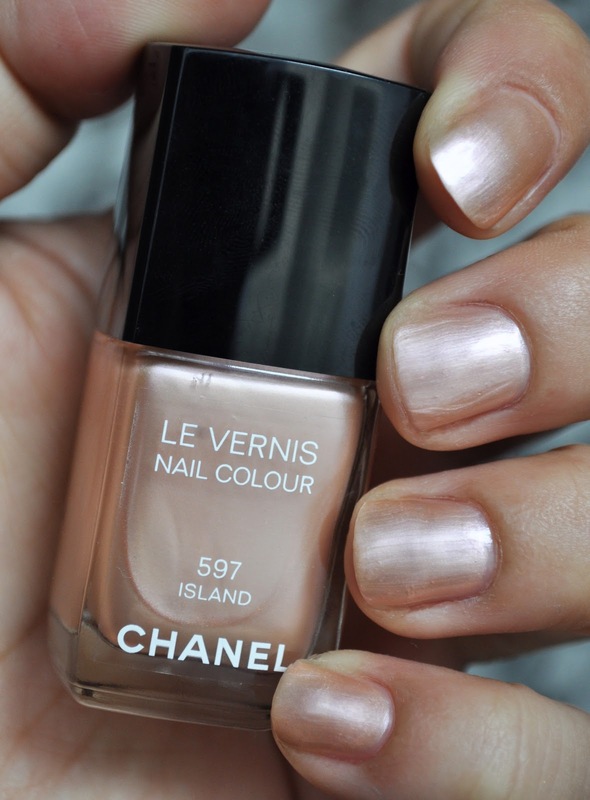 So Lonely in Gorgeous: Chanel's Island...A Six Coat Lacquer, A Six Coat Lacquer! 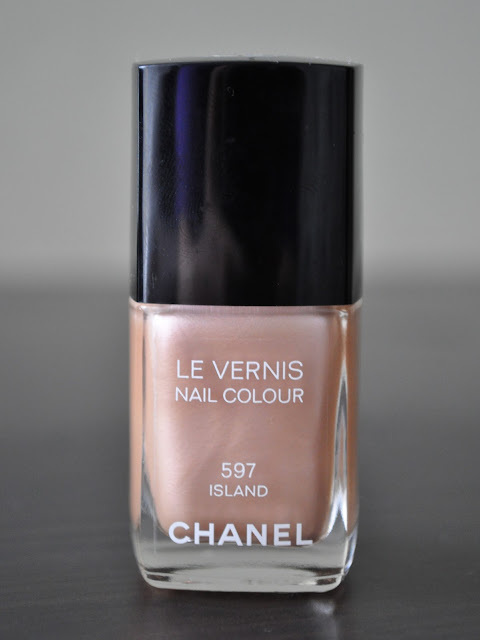 Chanel's Island...A Six Coat Lacquer, A Six Coat Lacquer! I've been up since 6 in the am, it's 9:54 pm, and I just got home...needless to say, I'm spent! I'm going to keep this post short and not so sweet. Chanel's Island was a HUGE disappointment! The application was horrendous! It applied streaky, uneven, and blotchy. Now the color, I really liked the color is the bottle. But, once on the nails, the color turned into a pinkish dingy yellow-beige. By looking at my nails, anyone would think I had some kind of vitamin deficiency or fungus...is the fungus look in this season? And to make matters worse (yes, it gets worse), Island required 6 coats to achieve decent pigmentation. And finally, the coup de grace occurred when this polish actually started to peel off my nails after only 8 hours of wear...is it possible to hate a nail polish? Honestly, I've been so disappointed with Chanel's recent nail lacquers, that I'm debating on purchasing any more in the future. No, I lie, I did purchase Suspicious and Vertigo (I'm a huge Hitchcock fan, so I had to get it just for name sake :P), but if they perform as poorly as Island, I don't think I'll be buying anymore Le Vernis Nail Colours. Ugh, I give up after 4 coats. Every time I have to do more than that the polish peels right off, just like yours did. Too much work for me! To bad it didn't work out. Tsk, tsk to Chanel. Wow, six coats? That's pretty disappointing. Vitamin defficiency,fungus.....a truly interesting look;) Too bad you had to layer 6 coats to achieve it, but you know what they say....no pain , no gain!? Now tell me my dear, do you think this will be a new trend?? I'm a firm believer that beauty and pain go hand-in-hand, but Island is masochistic!! I like I'm going to toss this polish. Was it intended to be a sheer polish? Yes, it is suppose to be a sheer polish, but whatever amount of pigmentation you get with this polish is so unattractive. The expression is "coup de grâce". Gras means fat.